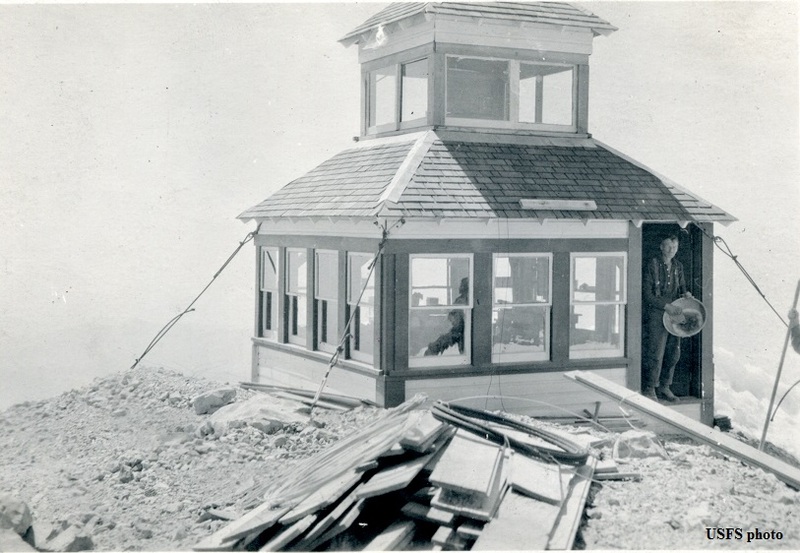 Construction began on the cupola cabin in 1918, with work continuing until 1921 due to the unpredictable weather on the summit. 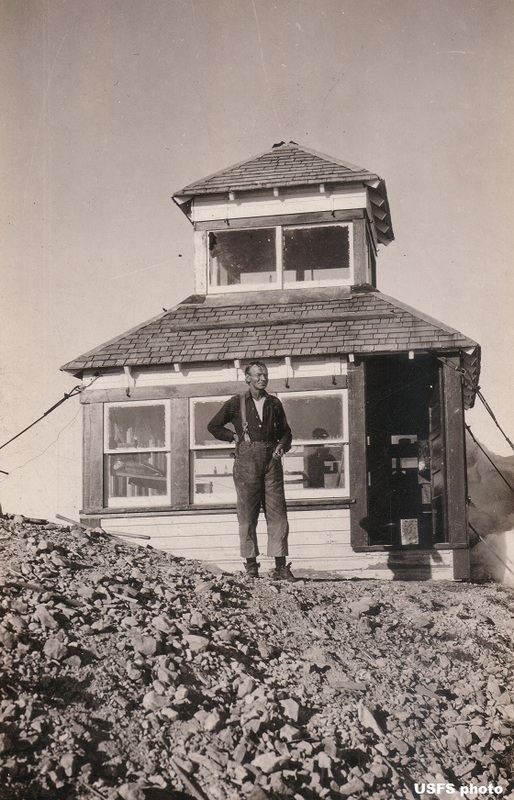 The lookout was abandoned about 1929. 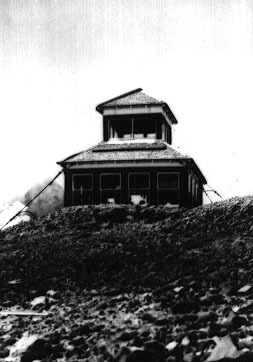 Nothing was left of the building by 1980 except the foundation. 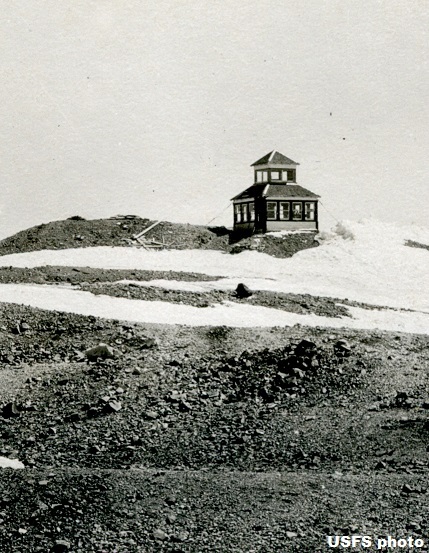 Of course, all remains were permanently removed by the volcanic eruption in May 1980.